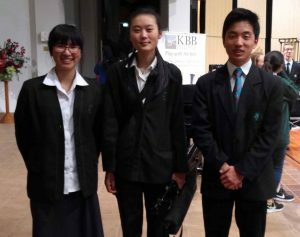 The Auckland KBB Music Festival was held 6th-11th August at the Holy Trinity Cathedral and St Mary’s Church in Parnell. This festival involves more than 4,000 students and includes Jazz Bands, Concert Bands, Symphony Orchestras and Chamber Orchestras from schools all across Auckland. It is an incredible opportunity for schools and students to showcase their musical achievements and this year, for the first time, all three of the Pakuranga College ensembles gained awards. 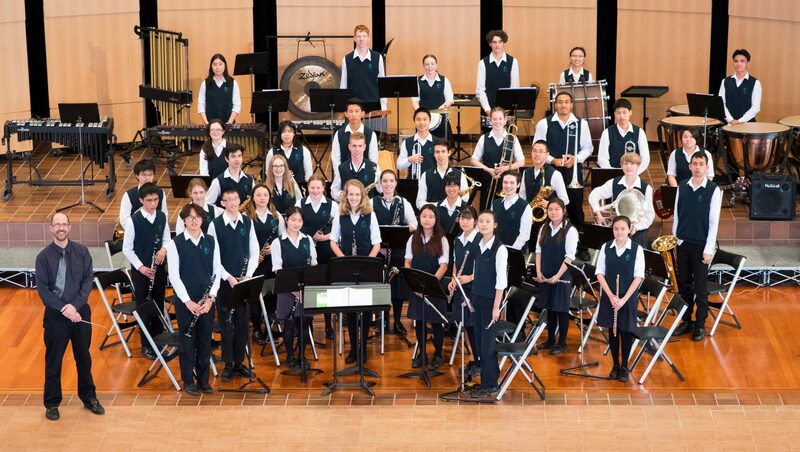 The colleges’ Chamber Orchestra earned their first ever Bronze Award, The Jazz Band also gained Bronze, and the very successful Concert Band won a Silver award.